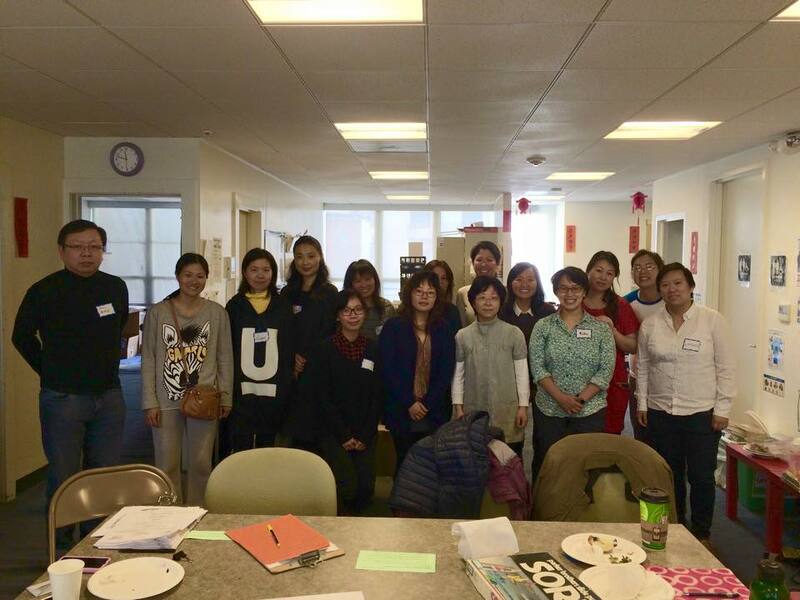 On February 7th, I facilitated an LGBT workshop with the immigrant Chinese parent leaders I work with at Chinese for Affirmative Action (CAA). 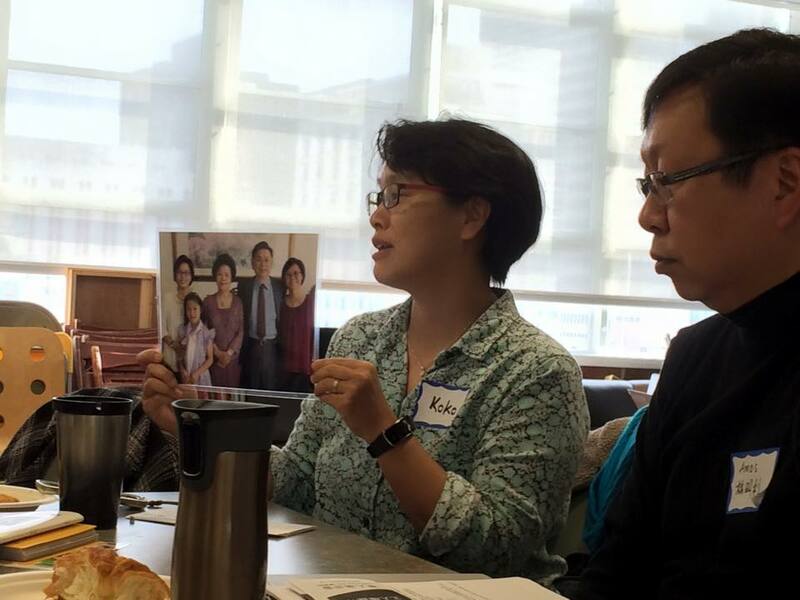 The CAA’s Parent Advocates program develops monolingual speaking Chinese parents into leaders in their schools and communities through social justice workshops, skills-building trainings and community engagements. In my three years as the Community Organizer, this was my first LGBT workshop with the parents. Going into the workshop, I felt calm and at ease. As the facilitator, my role was to prepare questions for the panelists to discuss their LGBT stories. We had four panelists that covered topics related to raising kids, building a family, dealing with rejection, and acceptance. The workshop was a major breakthrough for many in the room: some had never met LGBT Chinese people and some had never been around so many supportive immigrant Chinese parents who support their LGBT identities. For myself, I gained hope. The parents laughed and applauded. In the 1.5 hours we spent together, we cultivated a safe and welcoming space for all of us to share honestly and ask curiously. The parents listened with open hearts and asked questions about gender roles, family dynamics, and raising kids. The panelists shared their coming out experiences, relationship with parents and families, and parenting. Some stories were happy while some still have much work in the process, but all were very powerful. Whether or not our stories have happy endings, there’s always room to grow and challenge ourselves and our peers to be more compassionate about our differences. The most poignant message of the workshop was that LGBT, API, and straight families/parents all have similar experiences: they worry about whether they have money, a roof over their heads, whether their kids are safe and learning every day. I hope to have more conversations about LGBT issues with our monolingual speaking immigrant communities, so that we can better understand and appreciate the diversity within our API communities. “I am so grateful to be here today. It is amazing to see the new generation of strong and loving Chinese parents.” -Koko Lin, LGBT mother, panelist. This entry was posted in frontpage by API Equality - NC. Bookmark the permalink.